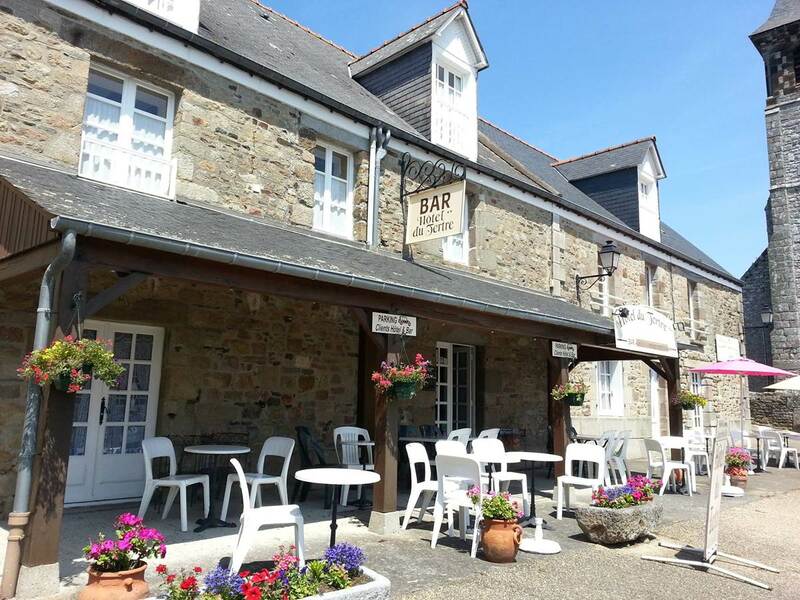 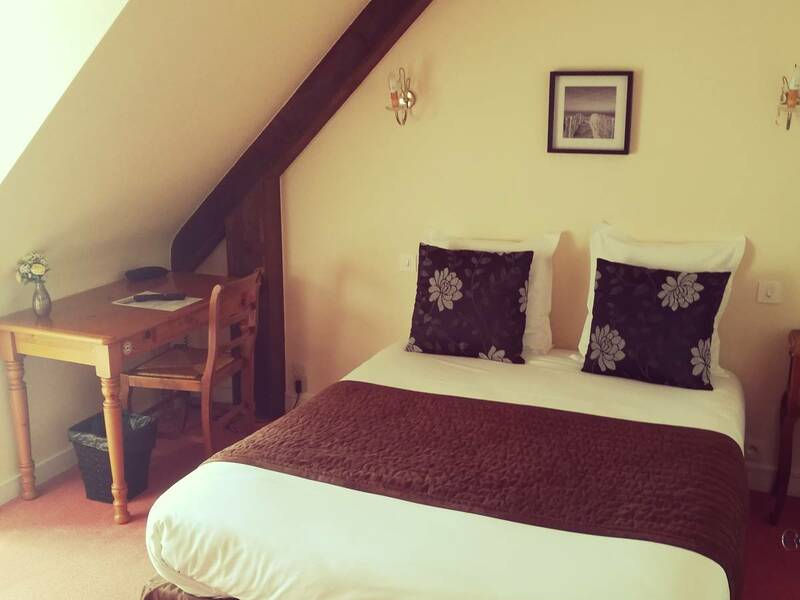 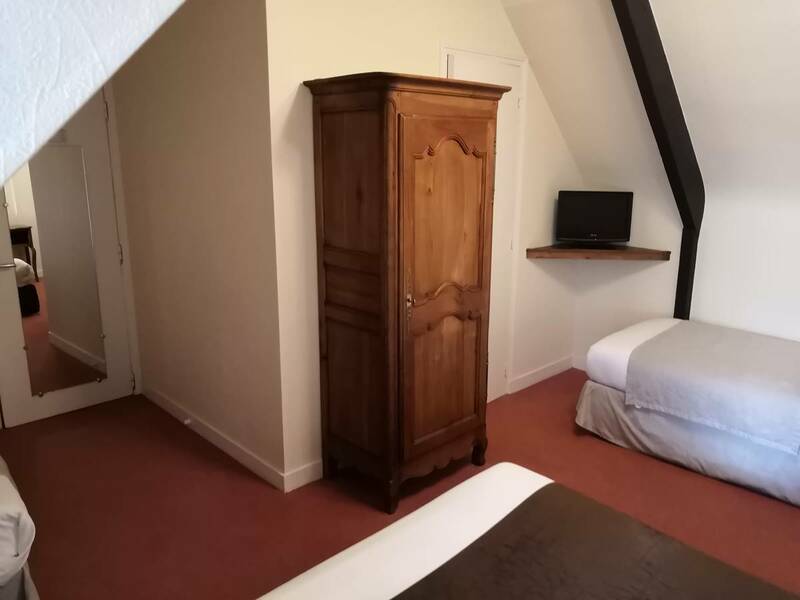 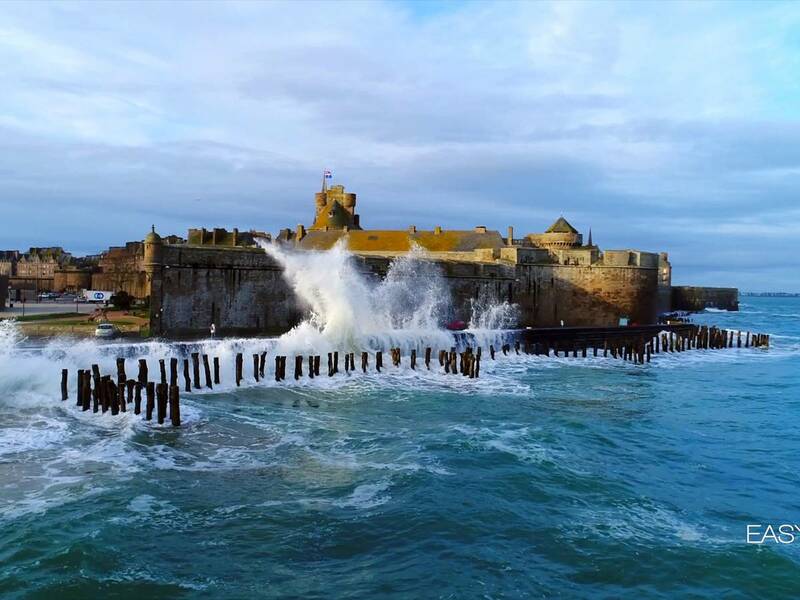 Located 20 minutes from Mont Saint Michel and the city of Saint Malo. 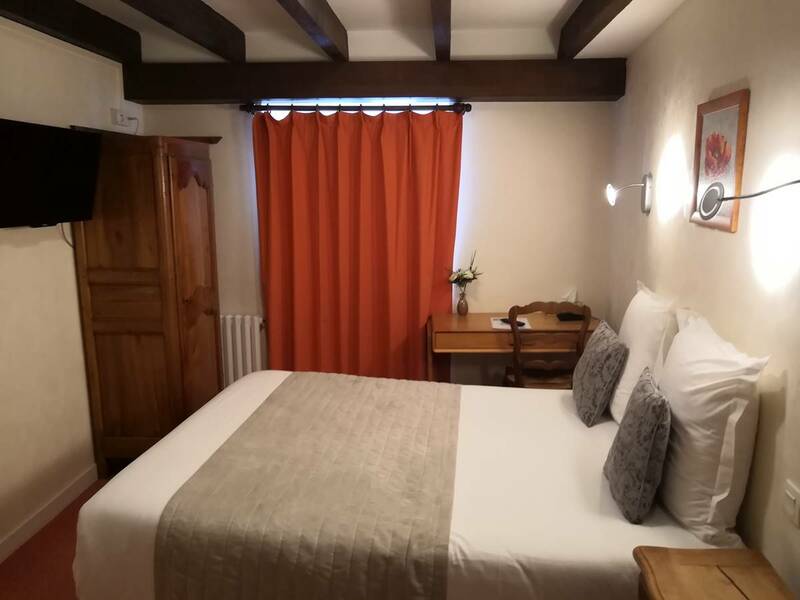 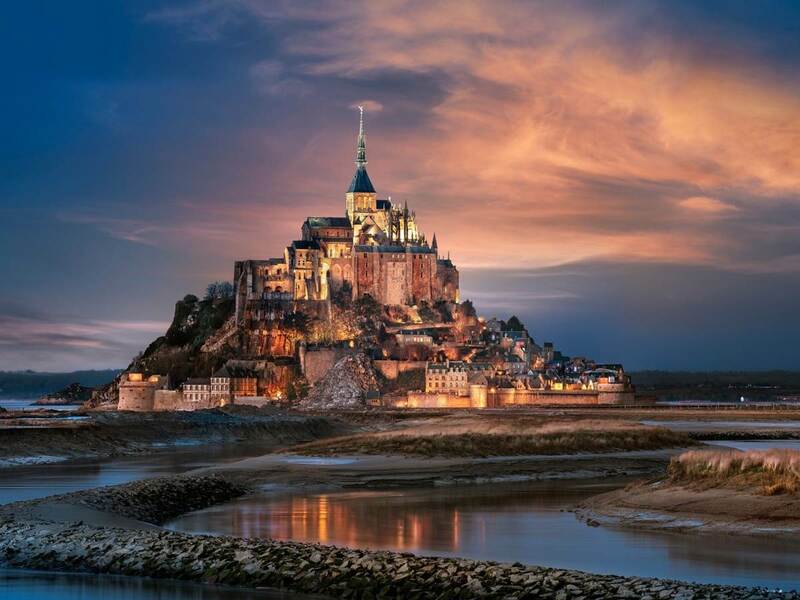 During your stay, the tourist attractions of the region are easily and quickly accessible : The Mont Saint Michel and the cities of Saint Malo, Cancale, Dinan, Dinard and the Emerald Coast and the Valley of Rance . 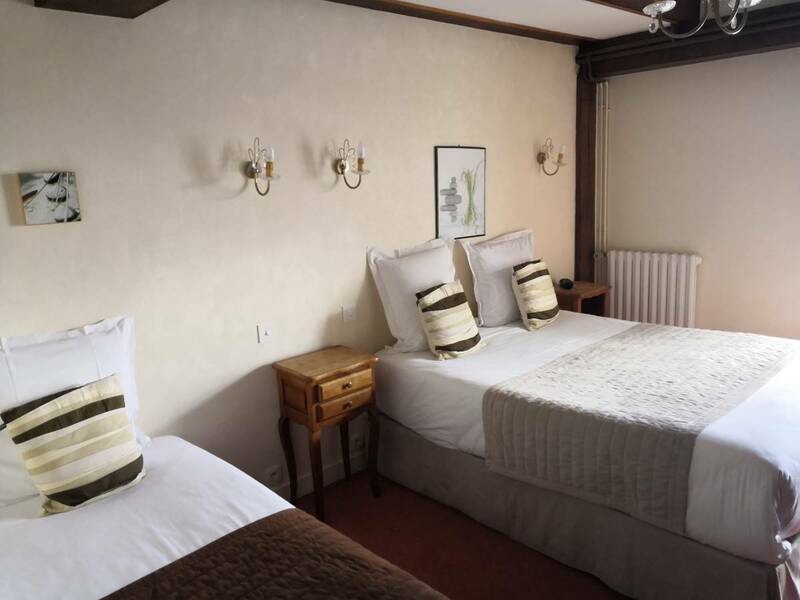 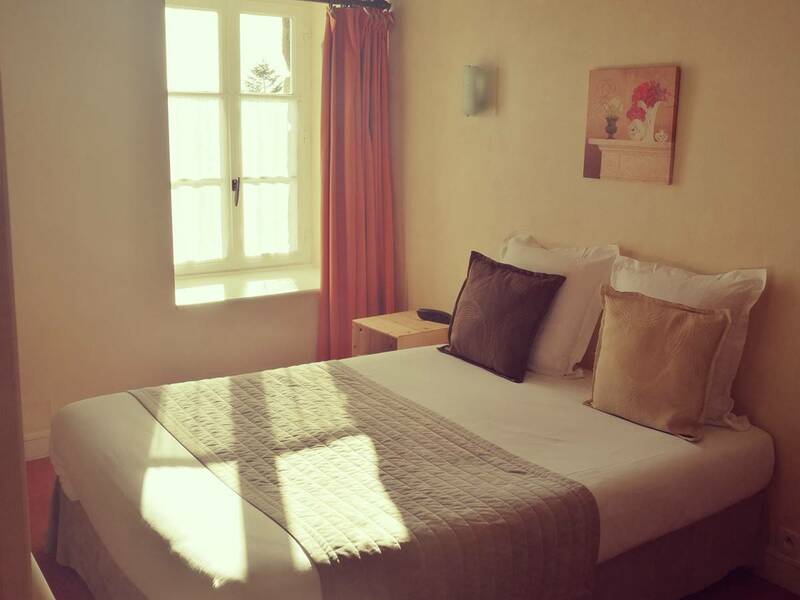 The entire team of the Hotel du Tertre ** will work to make your stay a moment of relaxation .